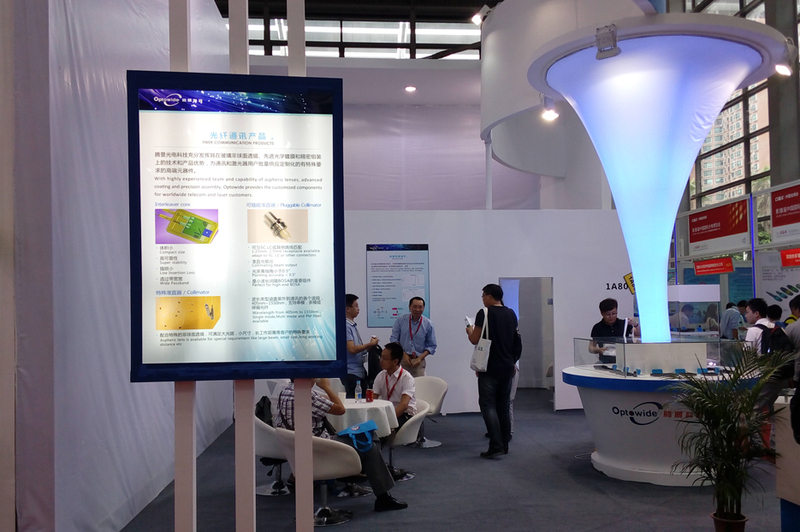 The CIOE 2016(Shenzhen) has successfully concluded. 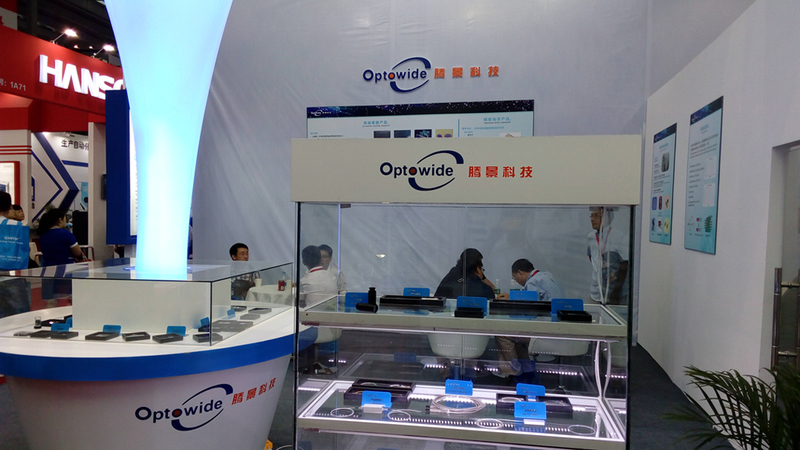 We echhibited a lots of distinctive optical products, which catches the eyes of many visitors. 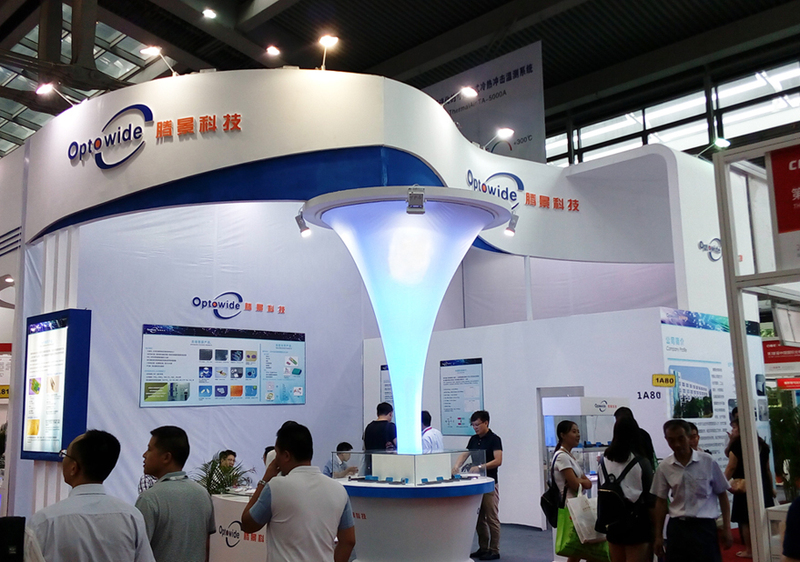 What's more, we communicated with some our clients in the exhibition. Thank you all for your supports that drives us forward, and see you next year in CIOE.